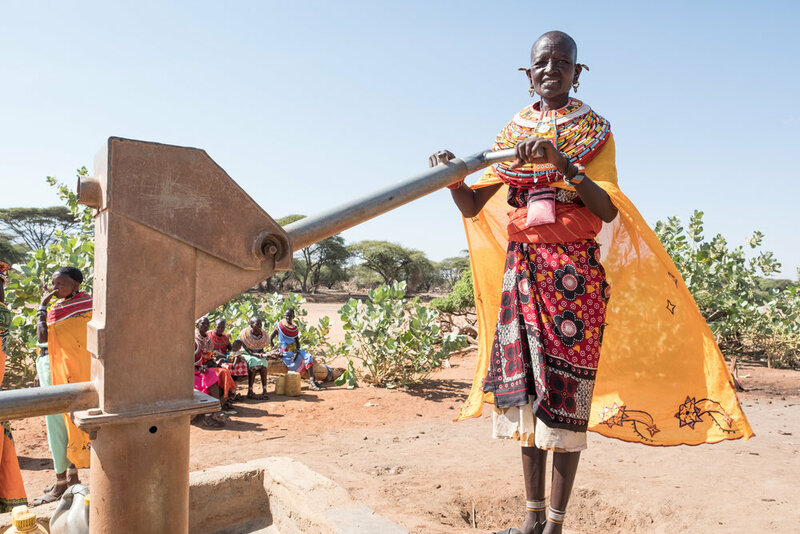 The Samburu Project — WHY WATER? As a result, each year the water and sanitation crisis claim more lives through diseases than any war! Lack of clean water effects every aspect of life from health, to nutrition, education, financial stability, and gender equality. Diarrhea kills more children under 5 then AIDS, malaria, and measles combined.3 With clean water, comes good health! Students who can attend class are dehydrated, hungry, and unable to concentrate, preventing them from reaching their full potential. Often carrying a full 44 pound jerry can on their head. This search is not only physically taxing, but leaves women with no time. Time to explore, create, or invest in their future. With clean water this all changes. With access to clean water, gardens, businesses, and communities grow.